We love new patients at Owens Family Dentistry in Jackson, Wyoming! 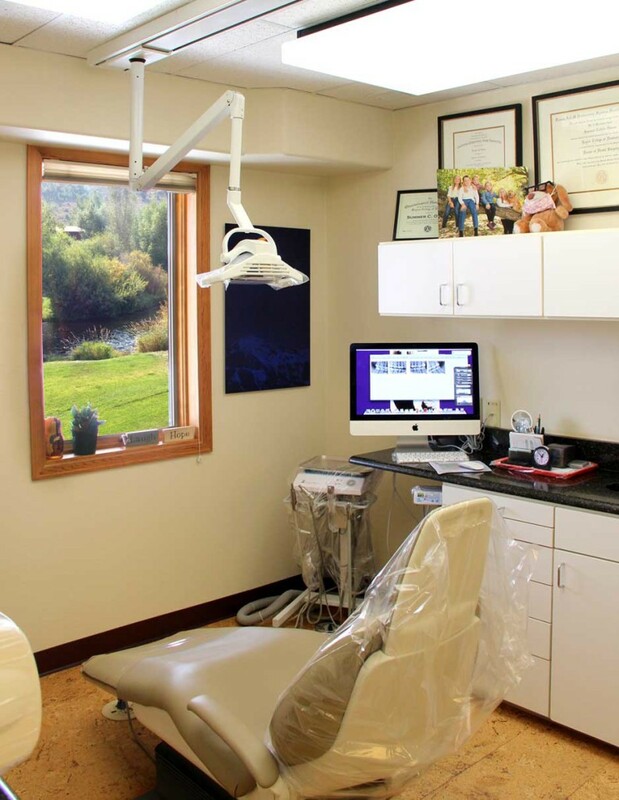 If you are a new patient, and coming in to Owens Family Dentistry in Jackson, Wyoming for your first visit, we will need to gather some important information from you. Please download and print the PDF form below, fill it out and bring it to your first visit. This will help us get you in and out of the office quickly, so you can get on with your busy day. Thank you! 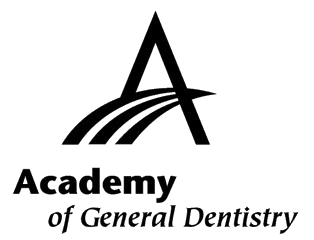 We are Delta Dental Insurance providers and can provide claim forms for all other insurance companies.